With Craig Scarborough. The Australian Grand Prix is won by a car that isn’t a Mercedes, Peter McGinley never comes home from the infamous Albert Park Pete’s Bar, and Michael and Rob talk Ferrari’s recovery and the benefits of vinyl with Scarbs. 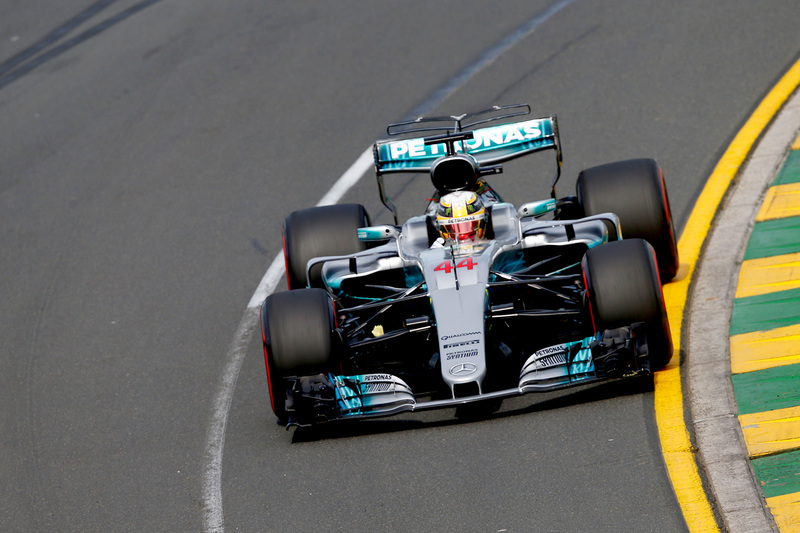 The 2017 Australian Grand Prix Strategy Report, with Rob James from F1 podcast Box of Neutrals. 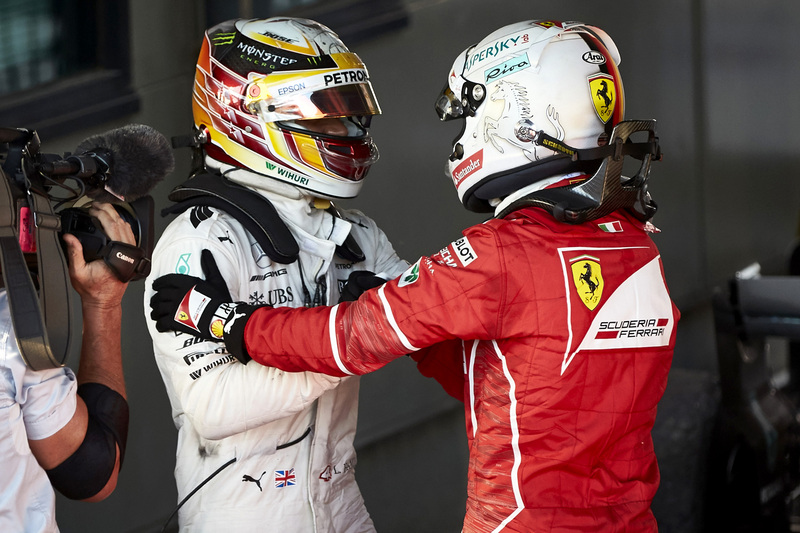 A Ferrari and Mercedes title fight could enliven Formula One after three seasons of Hamilton dominance. 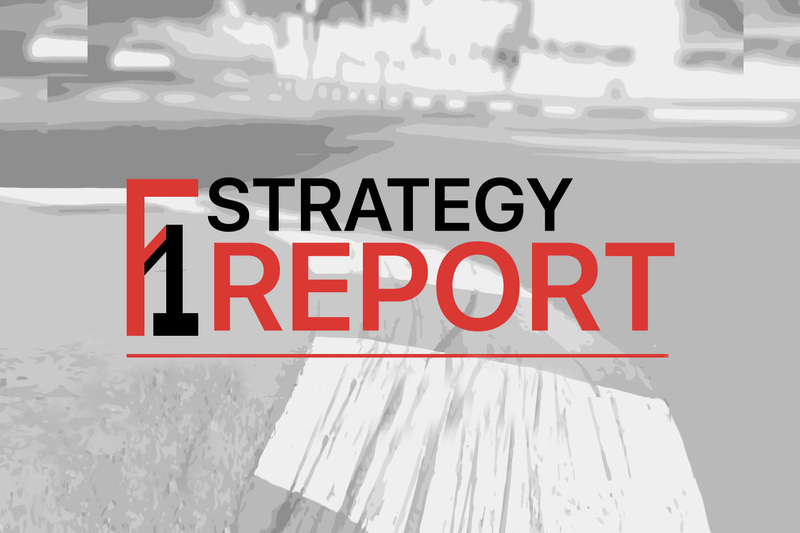 The first race of 2017 was a tense affair, but did it demonstrate a successful change of the rules? 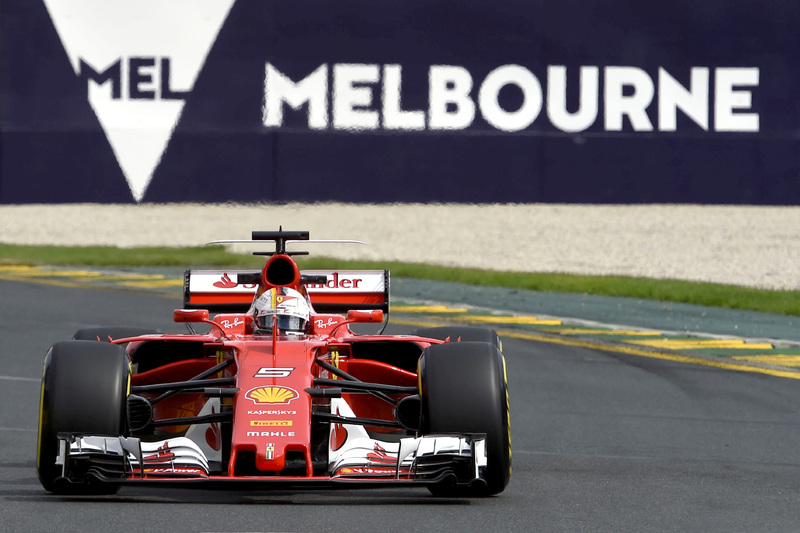 Sergio Marchionne has hailed his team’s return to the top step in Melbourne as a long time coming. 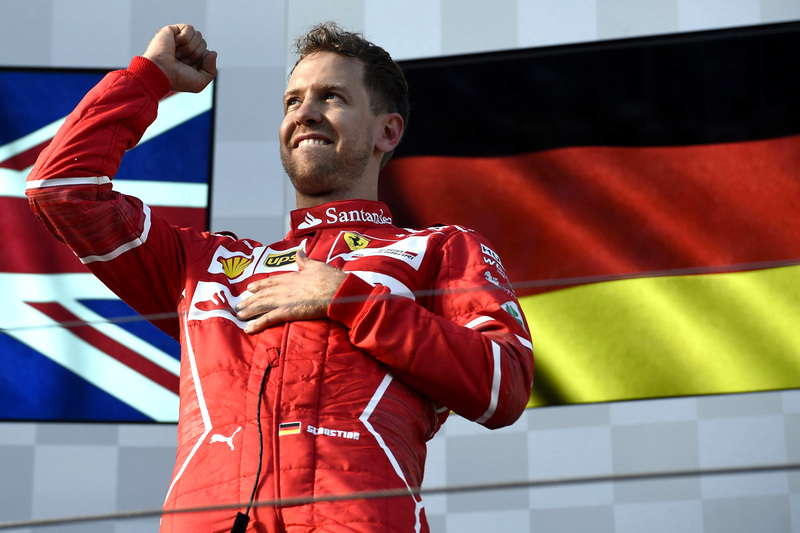 Sebastian Vettel has beaten polesitter Lewis Hamiton to a strategic Australian victory. 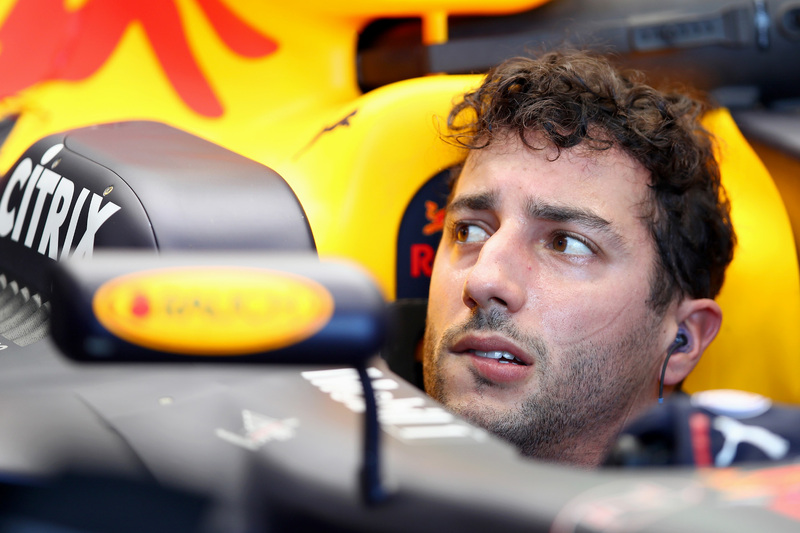 Daniel Ricciardo remains confounded by the speed with which he lost control of his car at turn 14. 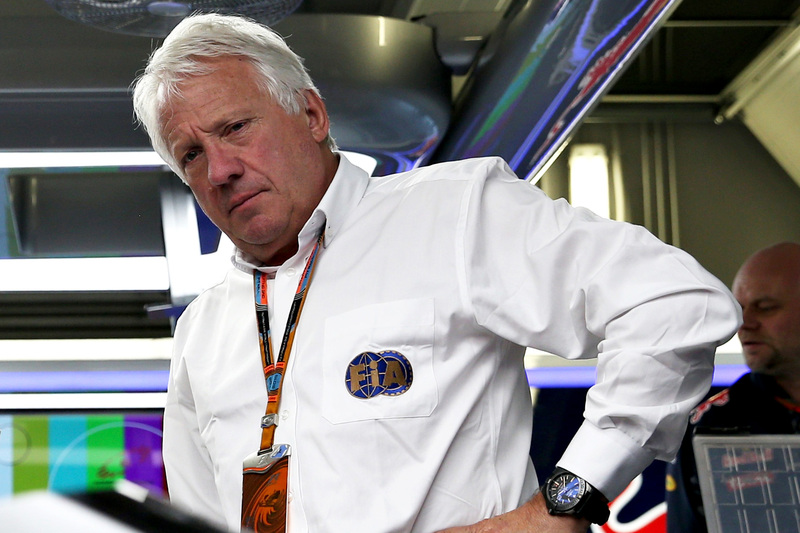 The FIA has regulated more driver control of the clutch for race starts. 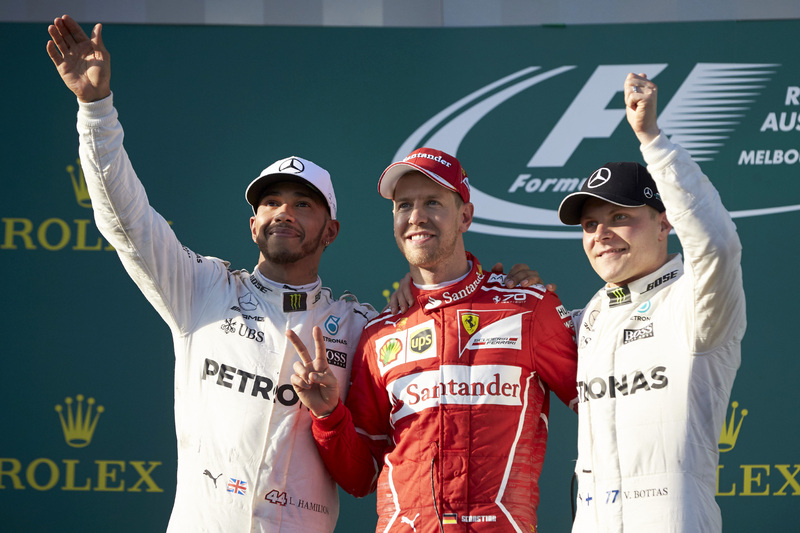 Lewis Hamilton and Sebastian Vettel will start from the front row for tomorrow’s grand prix. 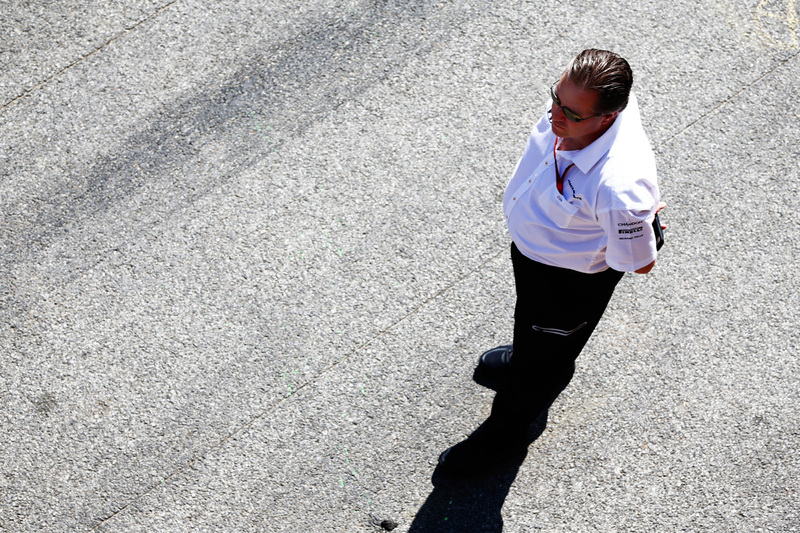 McLaren has taken a small step forward in Australia after a disastrous European winter.